John Murphy- owner and master rebuilder has over 30 year’s experience in the automotive industry and 27 years of rebuilding experience. Master Rebuilder, Master R and R Technician, Master Automotive Technician. ASE Certified, ATSG Certified, ATRA Certified, and GM Certified. John is a USMC Veteran, is involved in community service and has 17 years of law enforcement experience. New river Transmission offers a wide array of transmission services. New River Transmission promises honest, fair dealings. We offer a standard 3 year/36,000 mile local warranty and a 3 year/100,000 mile nationwide warranty upon request. We can also offer various other warranties based on specific circumstances. We stand behind our work! If you do not know what your car needs, simply fill out the form below! 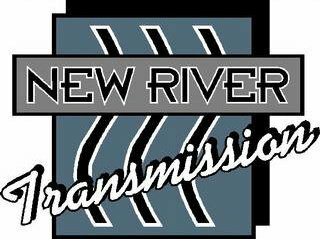 Since 2002 New River Transmissions has been providing professional transmission services. Call (843) 208-auto (2886) for more information.